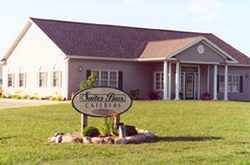 At Saites Bros. Caterers, we customize all our services to fit your event, and we are open to any suggestions you have. Please call to consult our catering manager. 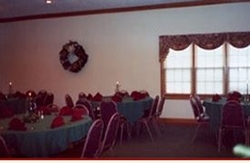 We look forward to serving both your party and your appetite!